Not Every Side Hustle is for Everyone. Finding the Right Side Hustle Can mean the difference between more money in the bank and burn out. Make sure you start working on the right side hustle for you. The Succeeding with Side Hustles Course Can Help. 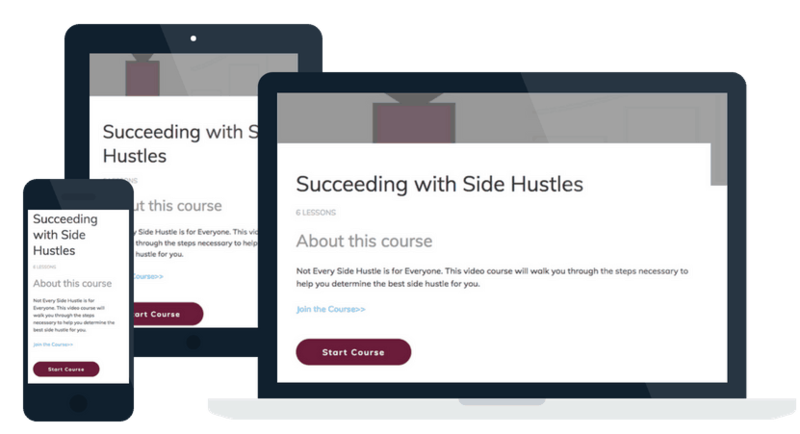 This video course will walk you through the steps necessary to help you determine the best side hustle for you.